COCORIT PUEBLO, Sonora, Mexico -- The scent of the mesquite wood is sharp and crisp, as the dancers get ready. Inside, Indigenous from across the states of Sonora and Sinaloa, Mexico, discuss how to preserve and protect their languages and culture. Here on the central coast of western Mexico, where the Pacific Ocean meets the Sonoran Desert, it is the music, the dance, the languages and the culture that the Indigenous of Sonora struggle to protect. Comcaac (Seri), Yoeme (Yaqui), Yoreme (Mayo), Guajiro and O’odham (Papago) are gathered. The O'ob (Pima) were unable to come, as life is very difficult. Indigenous gathered are discussing ways to preserve the Pascolas traditional dances of Yoeme, O'odham and other Indigenous in the states of Sonora and Sinaloa. 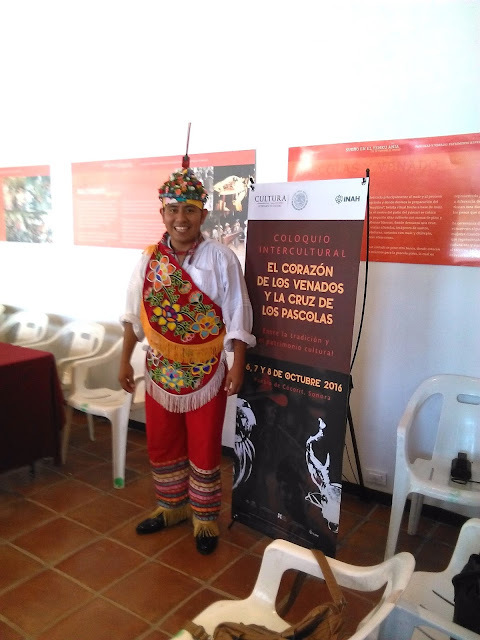 Alejandro Aguilar Zelleny of the Instituto Nacional de Antropologica e Historia, INAH, said the effort is underway to preserve the traditions and cultures. Indigenous Peoples are expressing concerns, and ways, of how to keep the traditions and culture in tact for future generations. They are working toward recognition of traditions and culture by UNESCO, Aguilar said. This might be the friendliest community. We return her to work, and thank her. 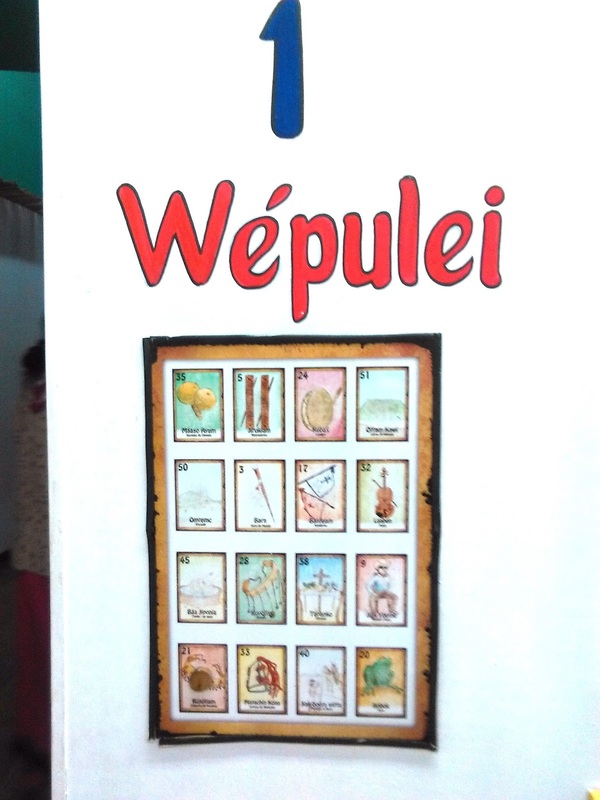 Inside the Yaqui Museum is a tribute to the Yaqui pueblos, their history, language and culture. 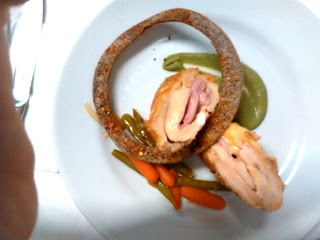 At lunch, there is the unexpected: It is new cuisine of stuffed chicken breasts, vegetables, and an artistic ring of a whole grain tortilla. 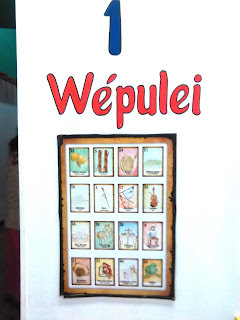 At the table, the languages spoken are O’odham, Spanish and English. Other languages drift across the meal from neighboring tables. Here in Sonora, there is a great beauty of the desert and the sea. There is the desert, which braces against the Pacific Ocean waters. Down the road is Vicam Yaqui Pueblo, where for years Yaqui maintained a highway blockade for their water rights. Long haul trucks would back up for miles, and occasionally be let through. These freighters were carrying produce to the U.S. and Mexico. At stake, was the water of the Rio Yaqui, which the City of Hermosillo was seizing by way of an illegal aqueduct that violated the water rights of Yaquis. Two Yaqui media spokesmen of the Vicam water rights struggle were illegally imprisoned for one year. The men were released after a year of imprisonment. 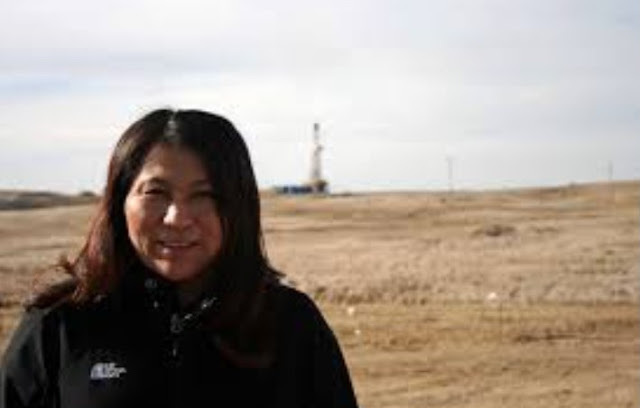 Mario Luna recently went to the United Nations, and the Standing Rock resistance in North Dakota, to share the struggle here for water rights. During the long years of struggle, the Zapatistas came with support from Chiapas, and the Mohawk Warriors came from the far north. Back at the gathering today, an espresso coffee shop with free wifi is located across the road. Unexpectedly, a Yaqui cowboy rides up on his horse. In Spanish he happily greets another Yaqui man at the door of the museum, both are wearing the crisp white cowboy hats that are worn here. “Hola, where you from?” the Yaqui on horseback asks, happy to greet others to this community. There is a peace and joy here, not far from the sea, and not far from Vicam, where one of the greatest water battles of our times has unfolded. 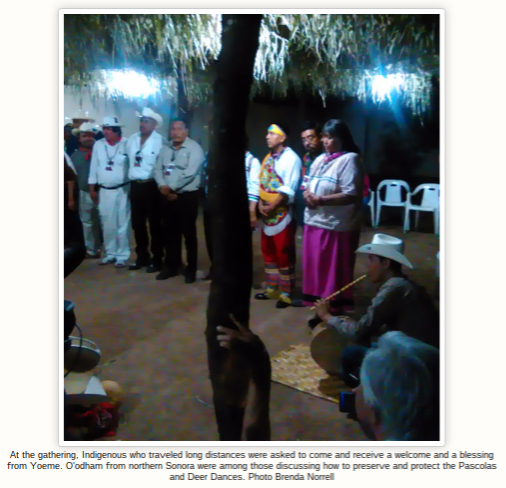 When the Yaqui Deer dances began, the travelers who came so far are blessed. From the northern border, the O’odham have driven eight hours to be here. The roads, at least, are fairly free of the Mexican military that once frightened travelers. The real danger is not seen. It is not discussed. It is there, the ever present danger. The water wars, the struggles for the survival of the languages, music, dances, culture and traditions, and the battle for survival itself is always present. 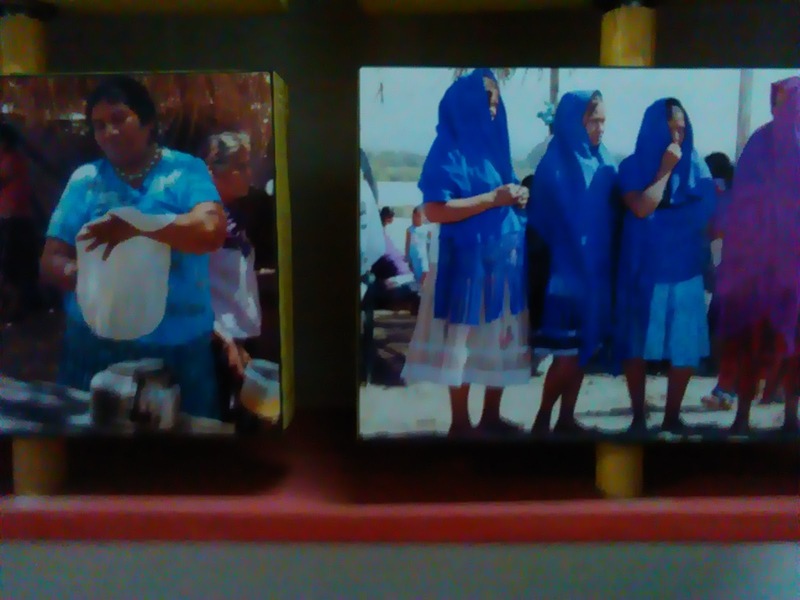 Here, in Sonora, for Indigenous, the battle is always the struggle for life itself. Photo below: Victor Garcia Brown of the ritual ceremony of the flying papantla. Photo by Brenda Norrell. 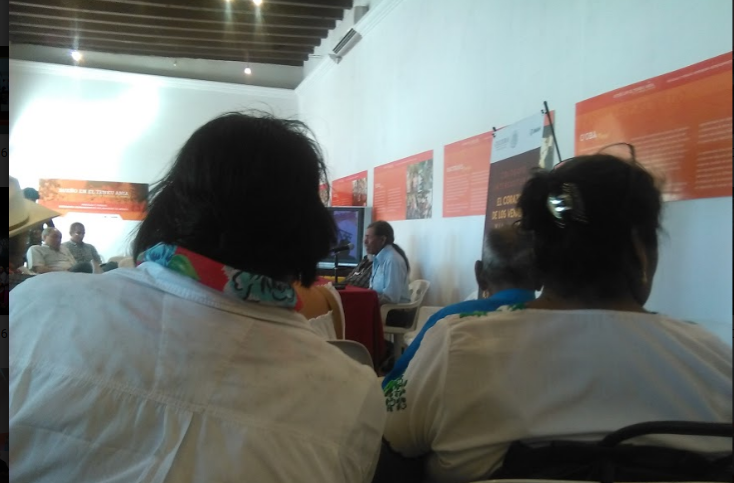 Below: Comcaac (Seri) elder from the coastal fishing villages of Comcaac, speaks on preservation of language and culture. Photo Brenda Norrell. HAVE TRIED TO POST THIS 4 TIMES TO FACEBOOK, AND NOT POSTING... ALSO FOR PELTIER RALLY WHICH JUST FINALLY POSTED.